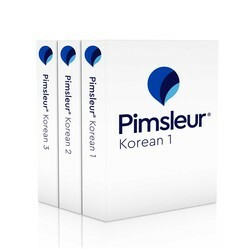 Discover how to learn Korean with the Pimsleur Method. 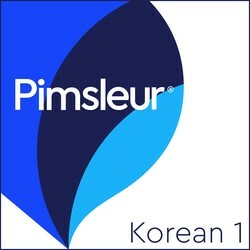 Start Speaking Korean using the Pimsleur App! Korean is the official language of both North and South Korea. It’s also spoken in neighboring Yanbian, China. Some 72 million speak Korean. There are 2 standard dialects: Seoul (South Korea) and P'yongyang (North Korea). 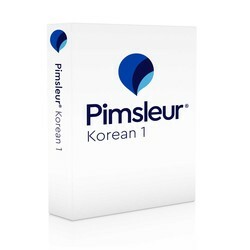 Pimsleur's Korean teaches the Seoul dialect. 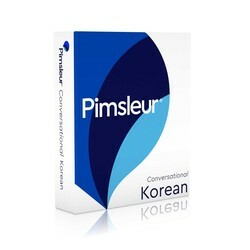 Learn Korean today with Pimsleur. Lessons 1-16 from the Korean Level 1 program on 8 CDs (8 hrs). 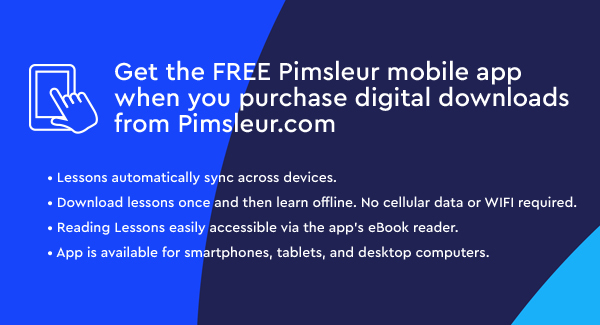 Each lesson contains an introductory conversation, and new vocabulary and structures. 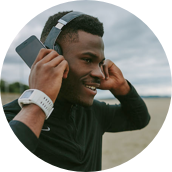 Learn the essentials - greetings, numbers, meals, shopping, directions, time, and more.